Software engineer and tech lead. Enjoy solving problems and getting things done. Always looking to learn and improve. I have a blog and can be contacted through Twitter or at andrew [at] andrew-jones.com. More on me on my bio. I'm a software engineer with over nine years experience. I'm currently working at GoCardless in London, where I am working on building a best in class data platform to meet our needs now and as we grow. Outside of work I enjoy being active. 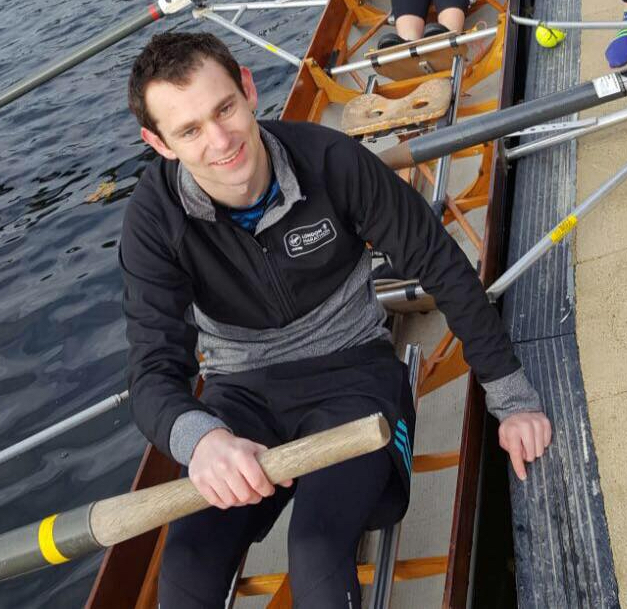 I've ran a number of half marathons (PB 1hr 40) and am a member of the Broxbourne Rowing Club having recently completed a learn to row course there. At home I enjoy occasional baking and beer making, and working on side projects to improve my technical skills. Currently I’m writing an Apple Watch app to track my rowing. For more information see my bio or contact me via LinkedIn, Twitter, or at andrew [at] andrew-jones.com. In the Michael Connelly books, Detective Harry Bosch often talks about the importance of momentum when working a case. Thinking about how your master dataset is stored and managed is arguably the most important part of architecting a data-driven system. Your master dataset is your source of truth. An issue here, be it hardware failure, human error, or something else, could easily result in irreparable damage to some or all of your data.